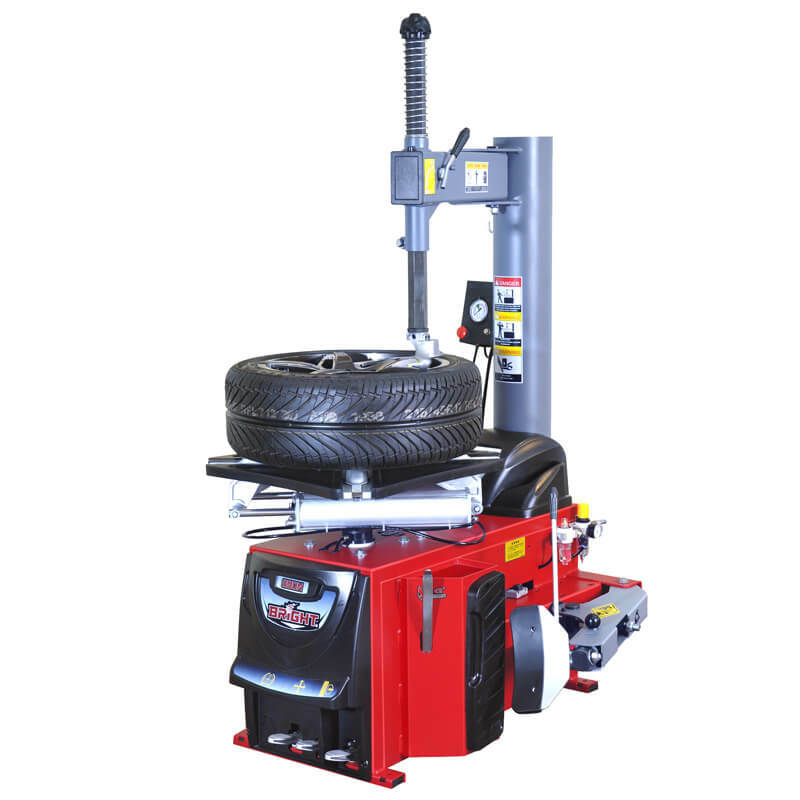 The Bright LC890N is a medium duty, air-electric tyre changer for car and light commercial wheels with 11″-26″ rim diameter. 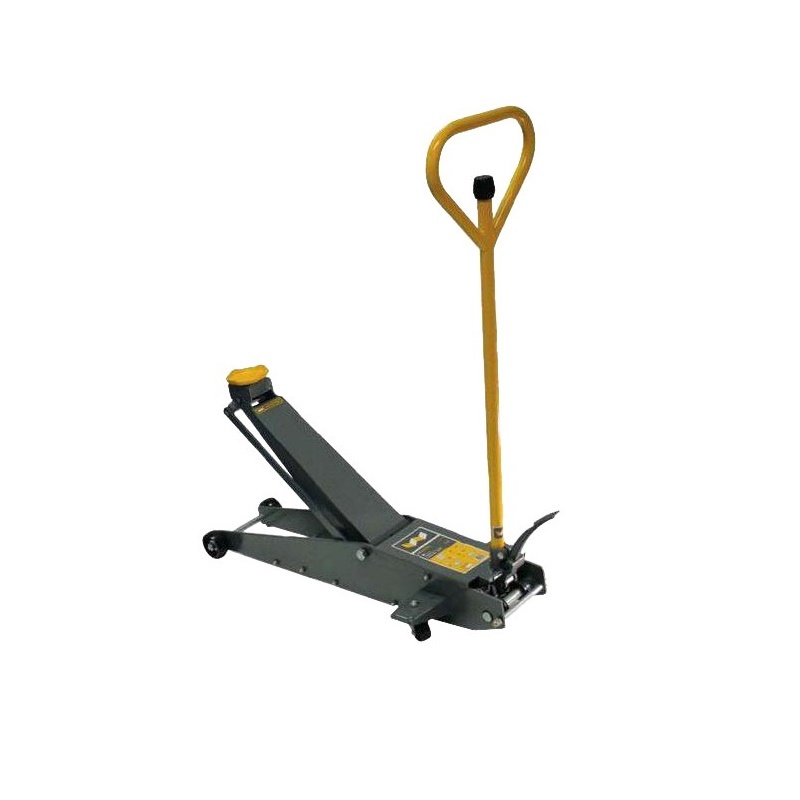 This is a high-quality machine designed with garages and small tyre centres in mind. 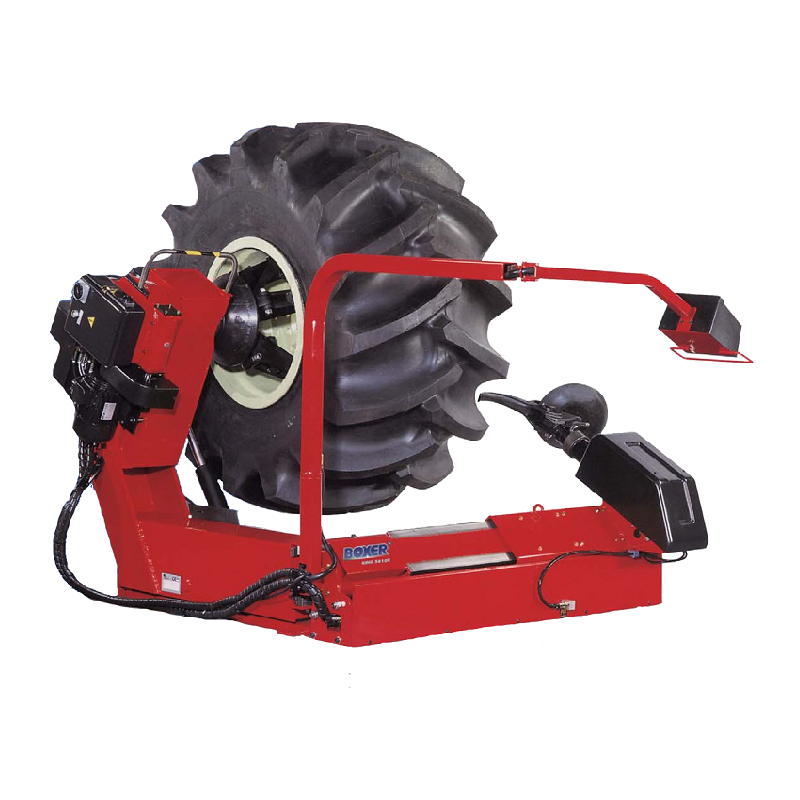 The LC887N will easily handle most conventional tyres as well as UHP, low profile, run-flat and soft sidewall tyres. 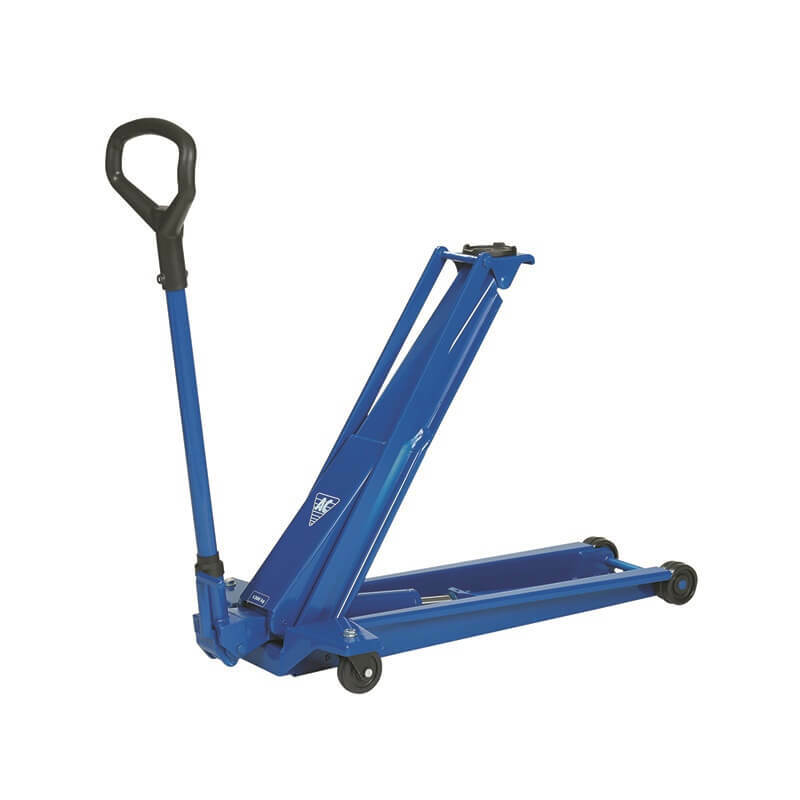 AL330 fitting assistor and motorcycle wheel adaptors available as options. Bright Technology is part of the Nexion Group (Italy), their products are manufactured in Yingkou and are supplied with a 2 year warranty and a parts supply guarantee. Tyrecare Ltd is Ireland's sole distributor and service partner for the Bright brand. 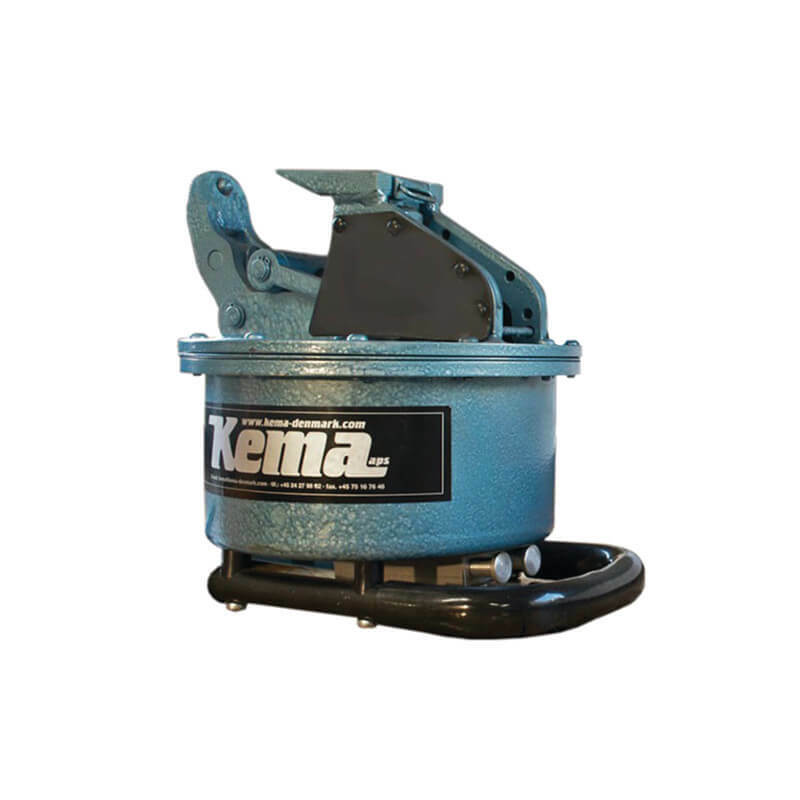 Max Wheel Width: 355mm / 14"